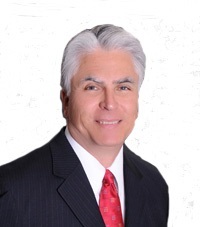 Tom Olsewski, Licensed Realtor We specialize in Southwest Riverside County. I personally have lived in beautiful Temecula Valley in Riverside County for 13 years. I previously lived in Orange County for 16 years. I feel the Temecula and Murrieta valley area's are the perfect location to raise a family. The Temecula Valley sits between the mountains, beaches and deserts. The weather is near perfect year around. Me and my team are here to help anyone who is looking to Sell, Buy or invest in real estate in southwest Riverside county. We specialize in Internet Marketing and helping homeowners avoid foreclosure. If you are interested in information on homes, please don't hesitate to contact me..